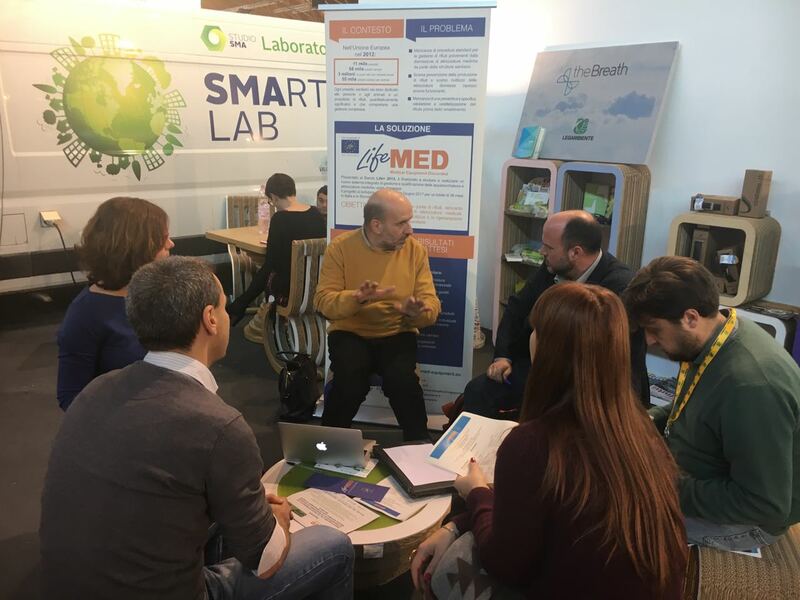 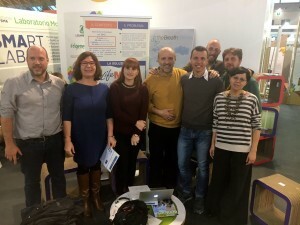 On November 10th, 2016 the project Life-MED was protagonist at Ecomondo during three important meetings. The main topic about waste management in circular economy, focused on applied research in recycling, recovery and integrated management was discussed in Ravezzi room 2, a session held by University of Bologna, CIRI (Interdepartmental Industrial Research Centre), ENEA (Italian Agency for New Technologies, Energy and Sustainable Economic Development) and Ecomondo CTS. 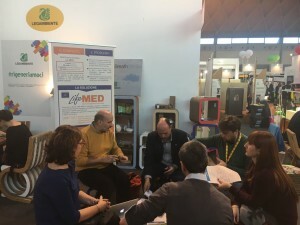 The participation of international counterparts allowed a discussion centred around topics as possible benefits of circular economy and future challenges. 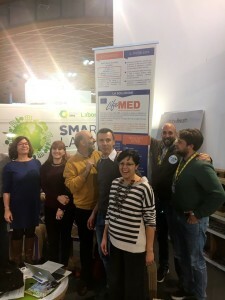 During the meeting “Circular resources in the electrical and electronic equipment sector: fact or fiction?”, through five specific themes, they have discussed about reusability and recyclability, the reuse of EEE and the recovery of critical raw material, as a sustainable destination of the material obtained through recycling is a prerequisite of circular economy, whereby a market analysis has to be carried out. At the Legambiente Stand took place the workshop entitled: “Identification and analysis of the needs expressed by the actors involved in the management of discarded medical equipment and their management as waste material”, aimed to lay down the Guidelines for a mere efficient circular economy of electro-medical equipment.The actors involved in the project and Unions discussed in particular about management needs and legislative rules. 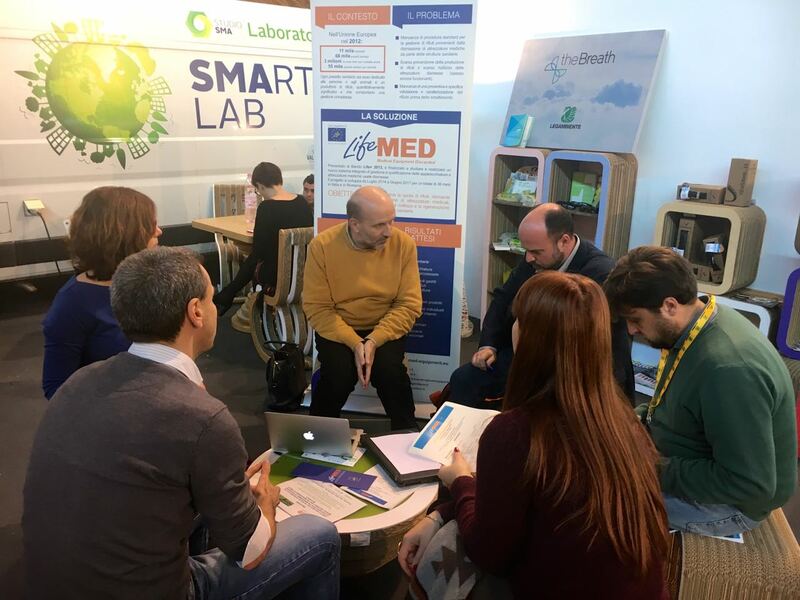 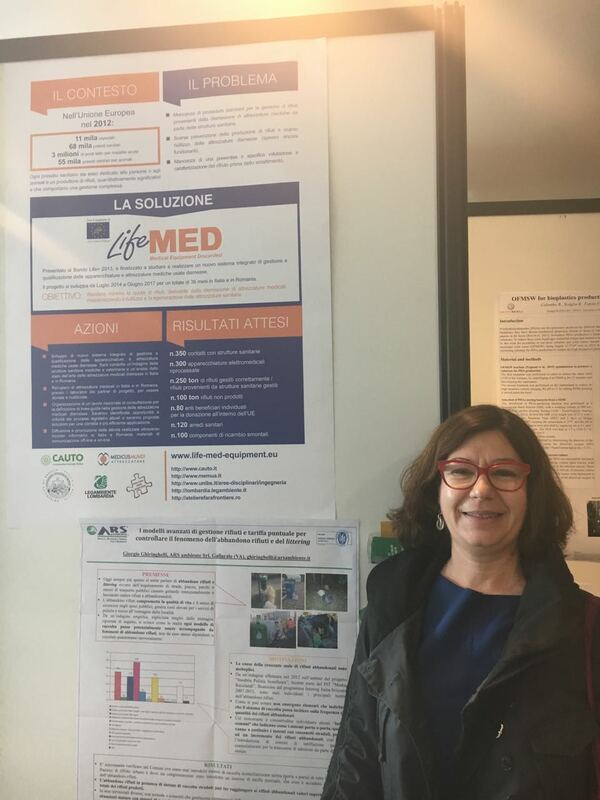 In addition, during the workshop has been introduced the progress of the ongoing Life-Med Project, through a concrete experience of sustainable management of discarded medical equipment.